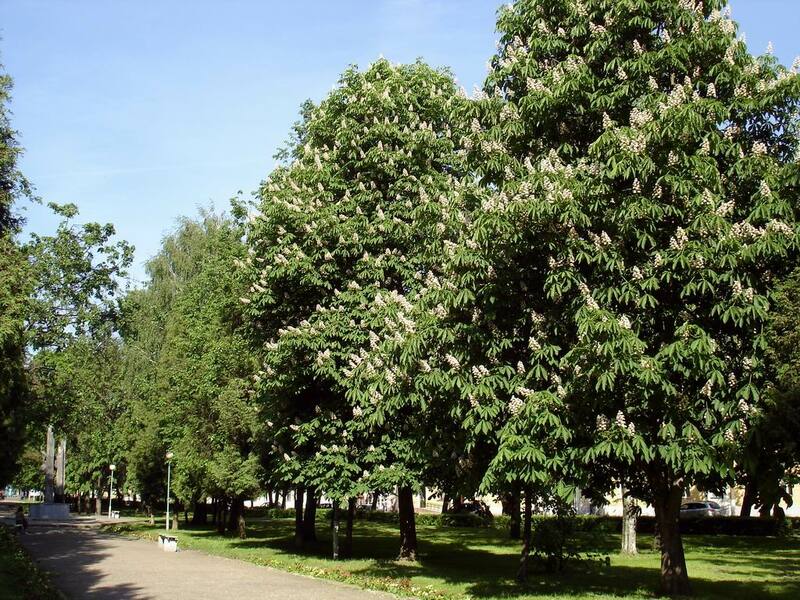 It is always pleasant to walk in Vitebsk no matter the first time you're in the city or not, travelling in winter or in flowering summer. That's because here every corner has written its memorable page in the history book - whether buildings, historic and modern, spacious streets and ornate small streets, cozy parks. In Vitebsk every element breathes with life, revealing the wonderful world of unsolved mysteries and puzzles. Yes, it is Vitebsk – a city with modern glossy buildings and the history, immortalized in palaces, magnificent churches and peaceful parks. 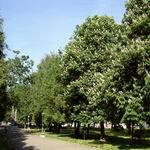 There are so many sights in Vitebsk that it is sometimes difficult to choose, what to see in Vitebsk. But you should not despair as city portal VitebskCity.by will help you find the right. 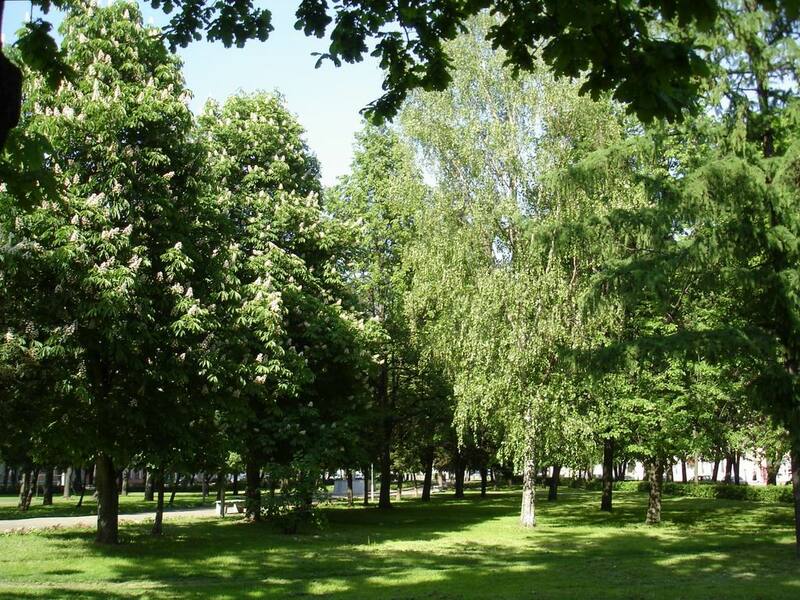 Walking through the pages of the site you may want to start exploring the city with the parks of Vitebsk. Romantic persons will especially appreciate a walk in Gorovets Park, named after the soviet pilot, who made a heroic feat during the Great Patriotic War. Gorovets Park was opened in the post-war years, in 1956, and since then it has been one of the favorite places for not only young people, but also representatives of the older generation. The secret is in the sense of peace and fascinating whisper of leaves in the park. Gorovets Park gives a wonderful world of amazing views of Vitebsk to its visitors, which can attract even the most sophisticated hearts. A leisured walk in Gorovets Park will give a lot of pleasant impressions. The trip could be greatly complemented by picturesque city landscape but also the acquaintance with Vitebsk attractions located nearby. For example, the Assumption Church and the Botanical Garden. Curious persons will appreciate a short trip in Shmyrev Museum. A starting point of the short trip should be the Monument to Pilot A.Gorovets, located in the park, and has been more than a year a living reminder of the courageous feat of Vitebsk residents and the whole Soviet people. 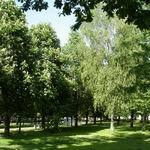 More detailed information about these and other Vitebsk attractions could be read at Vitebsk site.